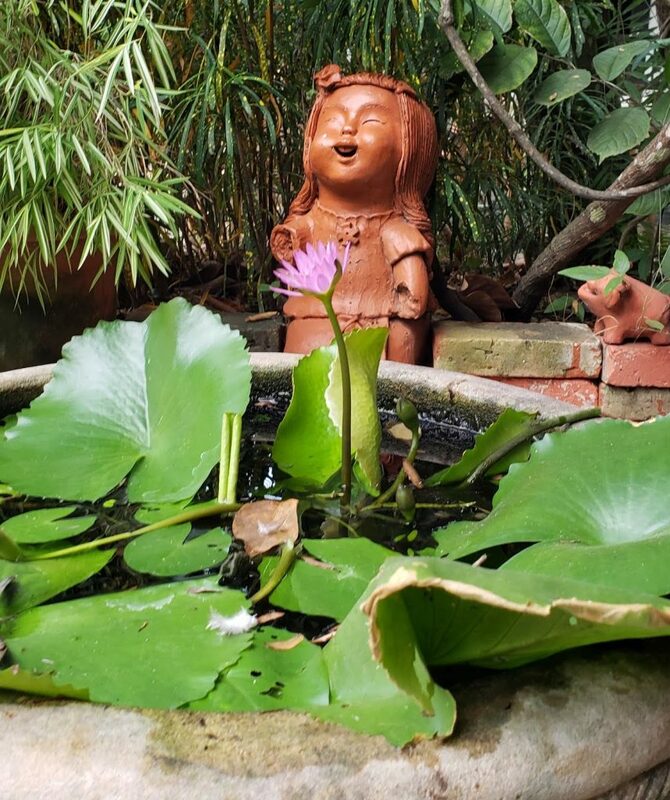 If you’re looking for a safe space to heal and connect with nature in Chiang Mai, Thailand, look no further than the Lanna Dusita Riverside Boutique Resort. 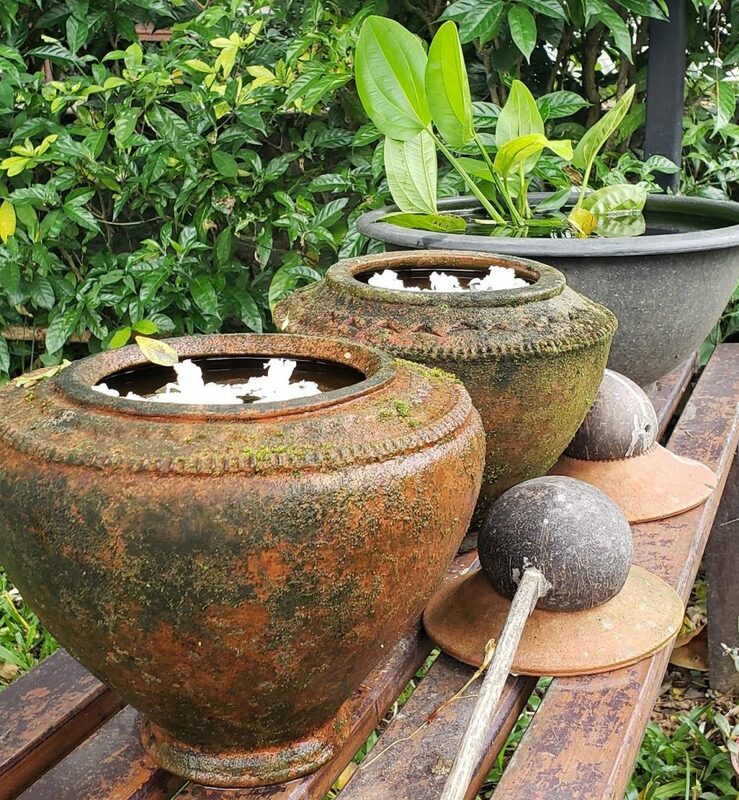 It’s such a peaceful oasis situated along the Ping River with beautiful teak wood accents among verdant banana leaves and lotus flower pots that’ll transport you back to 13th century Northern Thailand. 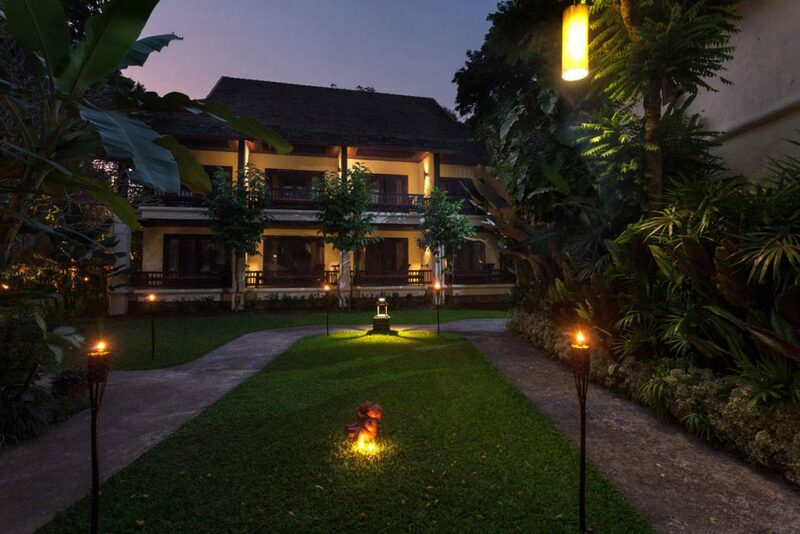 The resort is meticulously maintained by friendly and helpful staff and features the Wai Restaurant, Hohm Dee Coffee Bar and a rejuvenating infinity pool. 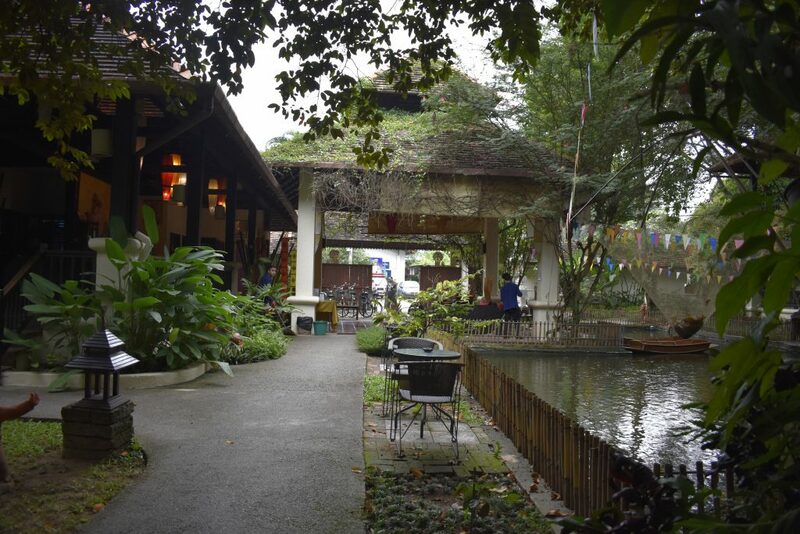 You’ll have everything you need including a buffet-style Thai breakfast served each morning (7 a.m. to 10 a.m.) and easy 15-minute access to Chiang Mai’s trendy Nimman Road area, popular among farangs (foreigners) via car service company Grab (use referral code GRAB5FREERIDES to unlock five free rides). The staff at Lanna Dusita Resort graciously hosted Melanin Majority for four days. Stephen and I thoroughly enjoyed our stay. 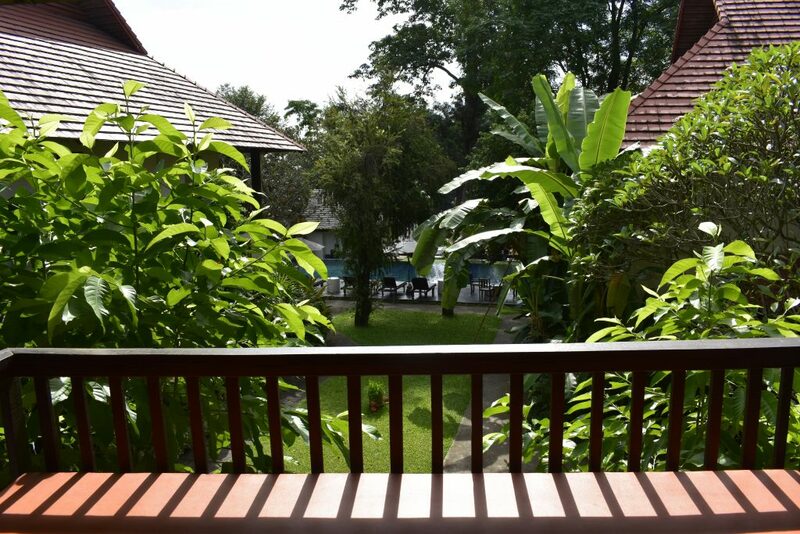 There, we could collectively exhale the toxicity of the States and recharge as we embark on a new chapter of life in chill mountain town, Chiang Mai. 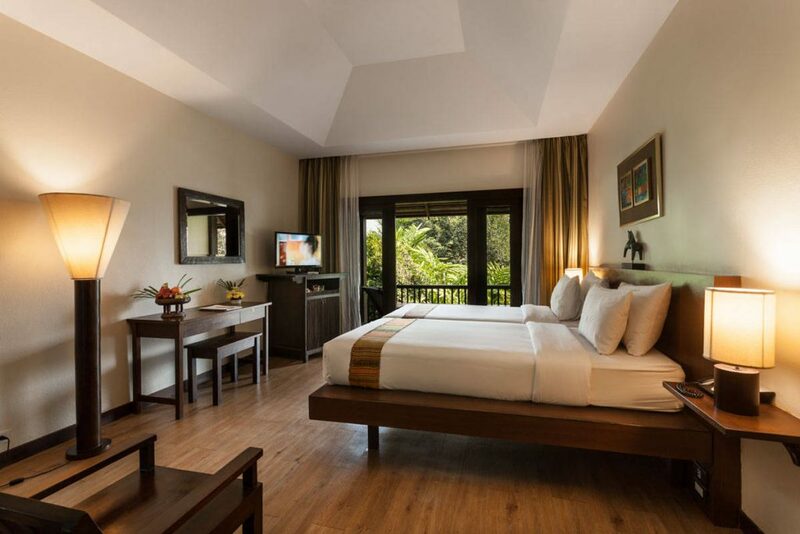 Our cozy room had a pool view with a sunny balcony featuring beautiful lanna-style furniture. Lanna Dusita Riverside Boutique Resort’s grounds are lush and well-maintained. What makes the Lanna Dusita Resort extra special is the pond that greets guests when they arrive. The ducks enjoy it too. 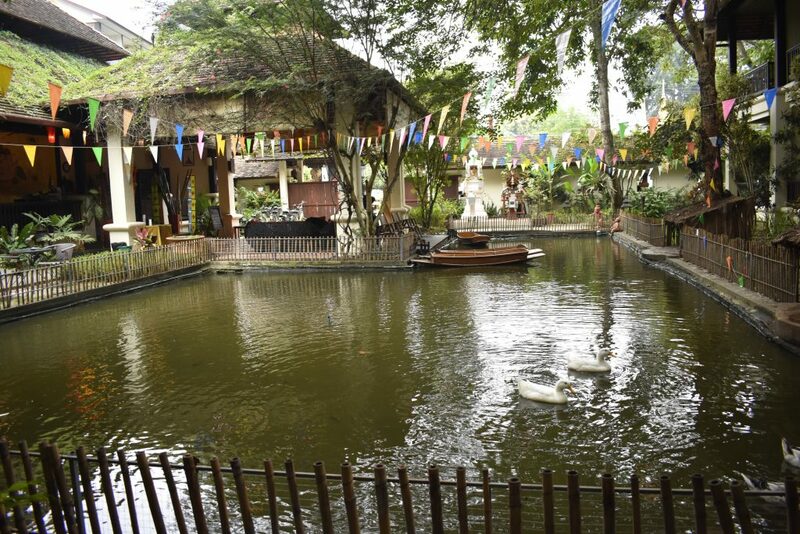 You can get food from the front desk to feed the fish hanging out in the pond for only 20 baht (that’s less than a U.S. dollar!). Bikes are made available at Lanna Dusita for sightseeing in the neighborhood. 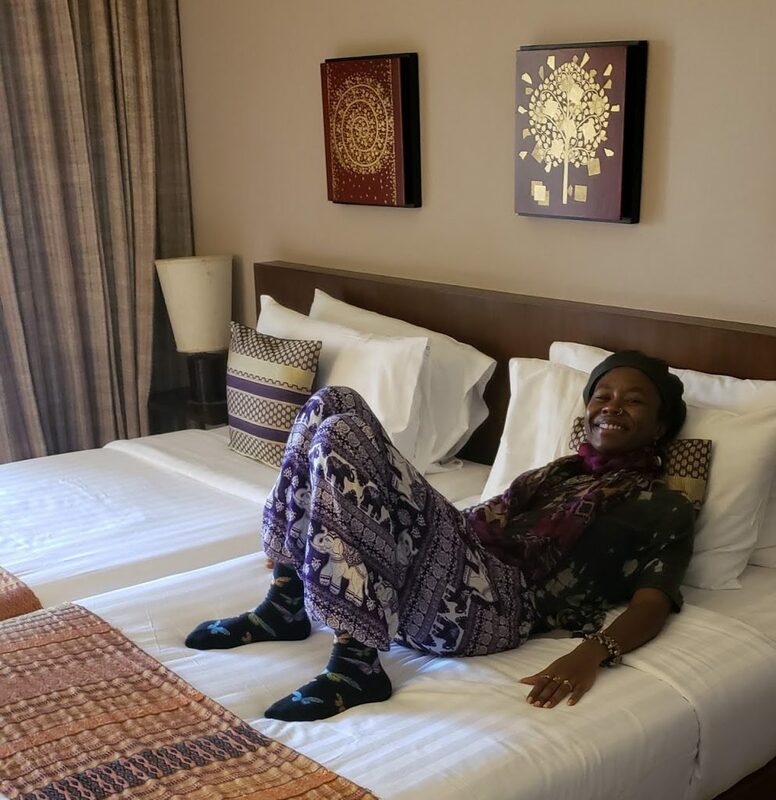 After flying from D.C. to Chicago to L.A. to Taipei to Chiang Mai in 96 hours, Stephen and I were relieved to arrive to our beautiful lanna-style room! Views from our sunny balcony. Lanna Dusita’s Thai breakfast spread is aroi (delicious in Thai) – definitely worth waking up for. Every morning the restaurant manager and staff greeted us with a Wai (Thai greeting that involves a slight bow, with the palms pressed together in a namasté-like fashion). 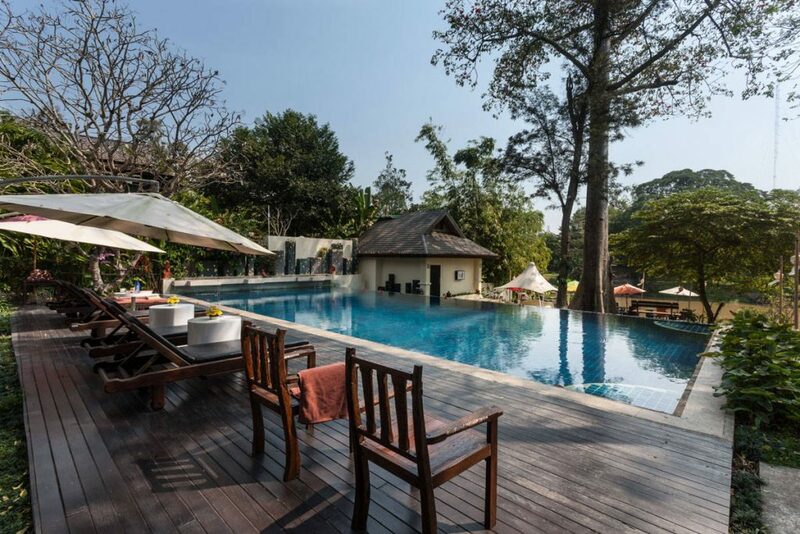 The sweet water infinity pool is perfect for cooling down in Thailand’s heat. 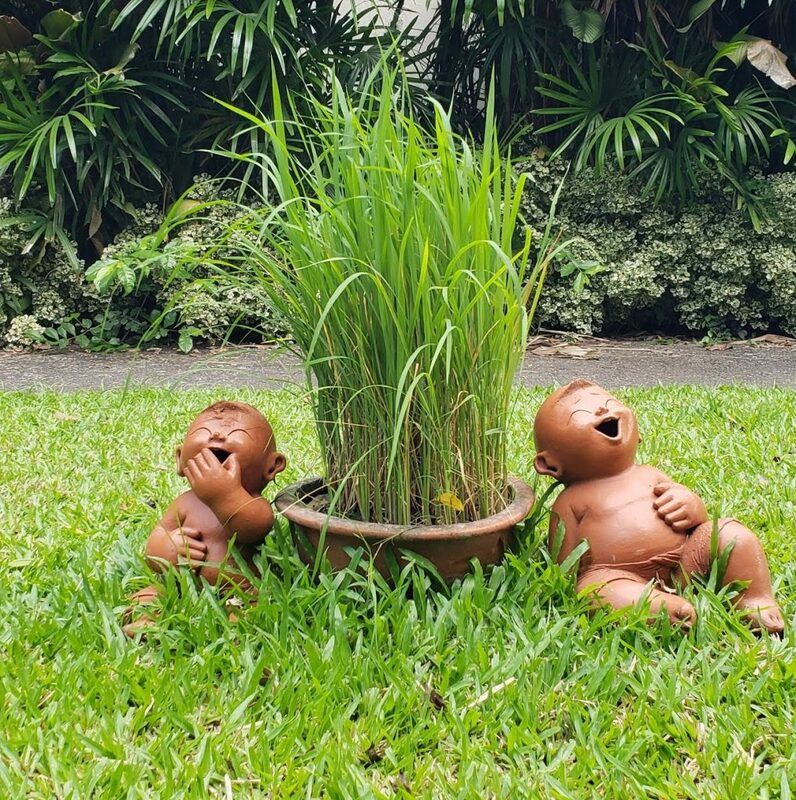 Lanna Dusita’s grounds are serene at night. Thank you to Mr. Wasawat for helping to make our stay comfortable. We look forward to returning! Like this? 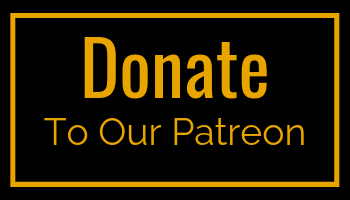 Head over to our Contribute page to share your travel story. 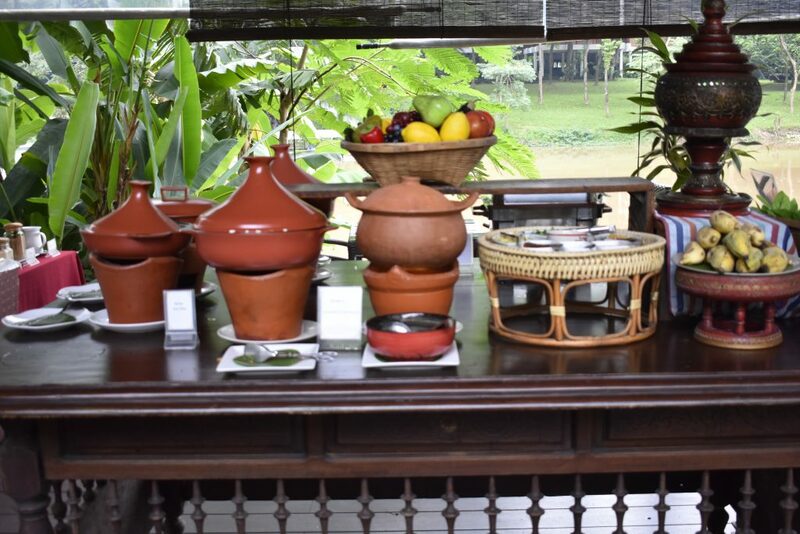 Discover more at Lanna Dusita Riverside Boutique Resort .